Merritt Capital Management, Inc. – We help clients achieve their own unique goals by managing their assets in a manner that maximizes their probability of success. 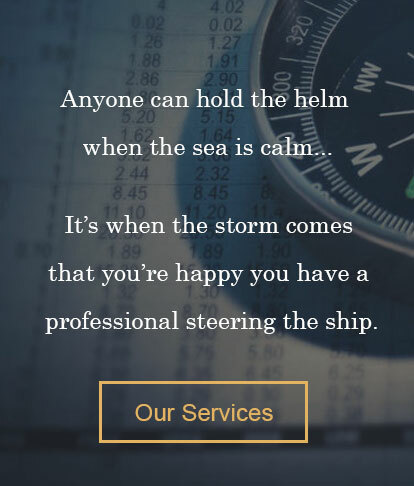 It’s when the storm comes that you’re happy you have a professional steering the ship. Merritt Capital Management, Inc. is an independent office based along New England's beautiful coast in Newmarket, New Hampshire. Our professionals service institutions and affluent investors, who require pure capital management and unbiased advice. T. Boone Pickens once stated that "Money is to be respected; One of the worst things you can do is handle another person's money without respect for how hard it was to earn." We respect our clients investments and weigh both the risks and the opportunities, knowing that one never comes without the other. If you’re serious about your investments and value professional asset management and advice—let us be your guide. We will help navigate you to your destination. "The trick in investing is not to lose money. That’s the most important thing. If you compound your money at 9% a year, you’re better off than investors whose results jump up and down, who have some great years and horrible losses in others. The losses will kill you. They ruin your compounding rate, and compounding is the magic of investing."